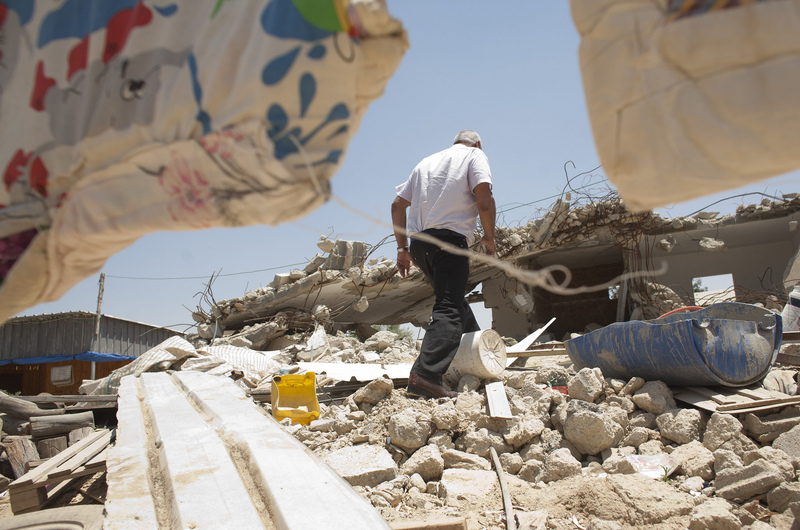 This year, on the International Human Rights Day, the Negev Coexistence Forum (NCF) will publish its annual “House Demolition Policy” report. Data reveals that 859 structures were destroyed in the passing year, with 54% of them in Bedouin planned towns and recognized villages. 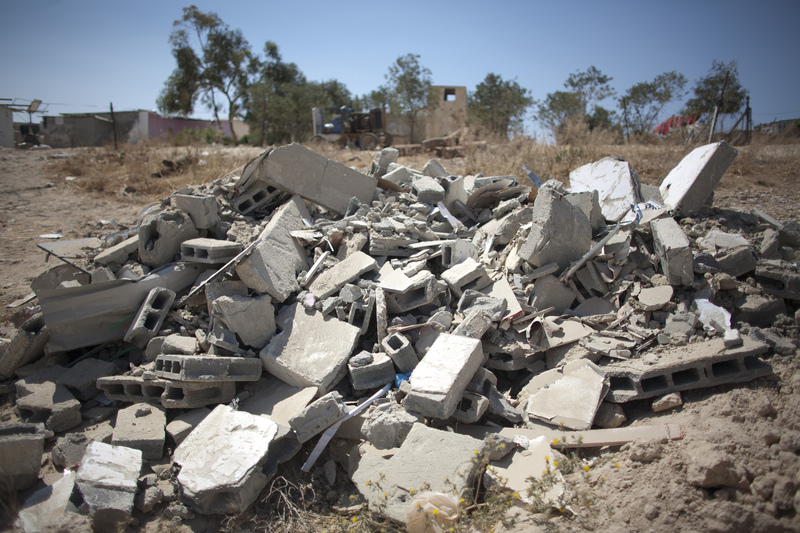 Over 78% were demolished by Bedouin owners under duress by the authorities. The Israeli house demolition policy within the Green Line, primarily directed towards the Bedouin community in the Negev, continued during the passing year. On the International Human Right Day, the Negev Coexistence Forum will publish a new report, which explains the policy, presents different enforcement authorities, and reveals its scope using data from the Ministry of Interior. As such, Israel continues to deny Bedouins their right for adequate standard of living, guaranteed under a variety of international conventions. Israeli Ministry of Interior acknowledged that 859 structures were demolished in the Southern District, most of them within Bedouin localities. There was a dramatic increase in house demolition by Bedouin owners to 78% of the total resulting from coercion by the authorities. In addition, data reveals that 54% of all demolition took place within governmental planned towns and villages that were recognized by the state, while only 46% were executed in unrecognized villages. Haia Noach, the NCF executive director said today: “On the International Human Rights Day in 2014, Bedouin communities in Israel are still denied their rights on a daily basis. The State of Israel should be ashamed to push its own citizens into demolishing their own homes. The exceptional quantity of resources invested in demolitions and their enforcement should instead be allocated for fair and sustainable planning together with the Bedouin community and to recognize the unrecognized villages”.